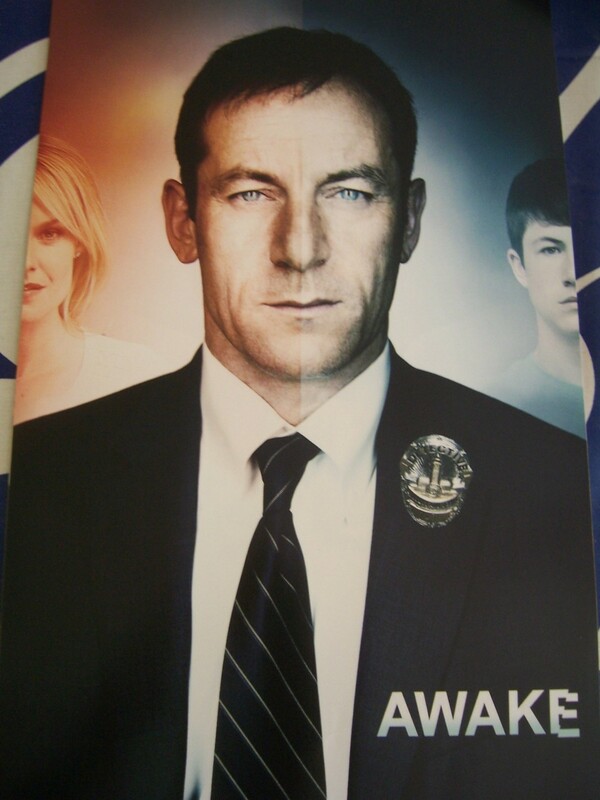 Roughly 11 x 17 inch poster distributed at 2011 Comic-Con in San Diego to promote the new TV show Awake starring Jason Isaacs. MINT. 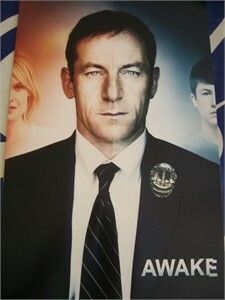 Will be shipped in sturdy poster tube.